ISLAMABAD, July 3 (APP):The 39th death anniversary of legendary Punjabi folk singer Alam Lohar was observed on Tuesday (July 3) among his admirers and fun lovers alike. Alam Lohar is famous for his rendition of Waris Shah’s Heer, which he has memorized in 36 styles and forms. From many of the gatherings out of the rural background rose a great singer that could influence his audience with elements of joy peace, happiness and sadness. Further, he started going to festivals and gatherings on a regular basis and within these performances, he rose to become one of the most listened to singers in South Asia during the 70s. 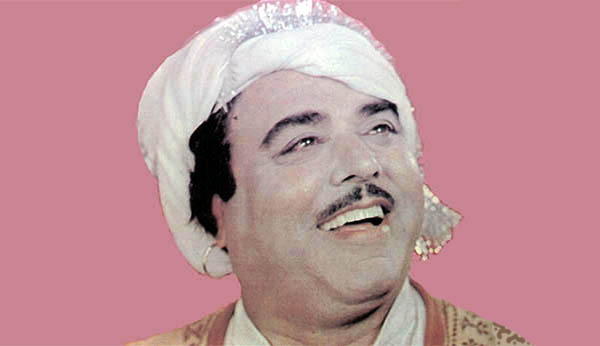 Throughout the period of 1930s and until his death in 1979 he has dominated folk singing in Pakistan and been a major singer in Punjabi and Sufi singing throughout the entire World. In many rural villages, the local traditional people have called him ‘Sher-e-Punjab’ or ‘Heerah’ meaning diamond.